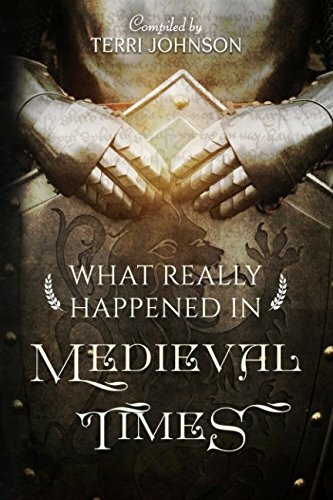 This collection of historical biographies geared toward 8-14-year-olds presents the lives of ordinary people who accomplished extraordinary deeds during the time of the Middle Ages. Illustrated with stunning portraits, this inspiring compilation of stories describes with historical accuracy and age-appropriate content the quality character and unbending determination of St. Patrick, Theodora, Alcuin, Wenceslas, Eleanor of Aquitaine, Joan of Arc, Johann Gutenberg and Martin Luther. If you have any questions about this product by Knowledge Quest, Inc., contact us by completing and submitting the form below. If you are looking for a specif part number, please include it with your message.